Each week we hit the "random" button on Crunchyroll and force ourselves to watch whatever shows up, then get together on Monday and discuss what happened! 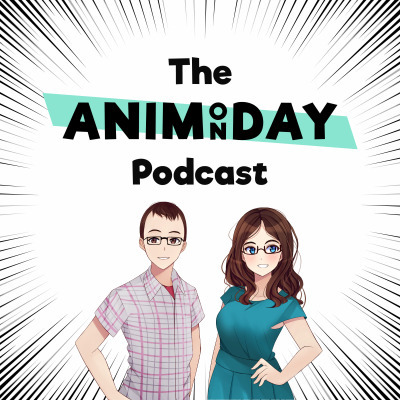 Co-hosts Colin and Kayla are a married couple who subject themselves to the best and the worst of anime by pressing the most dangerous button that Crunchyroll has ever provided. Their weekly selections range from absolute classics, to trash that nobody has heard of, to infamous titles that nobody wants to admit they've watched.